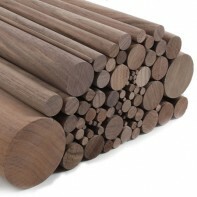 What woods do we supply? 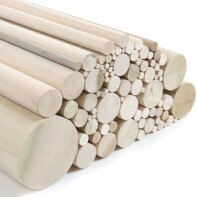 We supply lengths at 350mm, 500mm, 1m, 2.4m and 3.2m as standard. 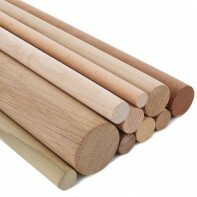 We have tried to provide as many standard dowel sizes as possible and we display our sizes in both imperial and metric. 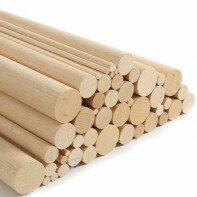 Can’t see what you want? 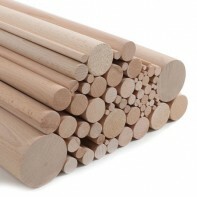 If you require a special length or diameter of wooden dowel please contact us directly. 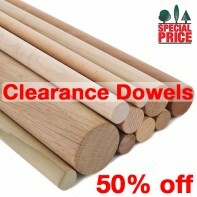 What are our dowels used for? 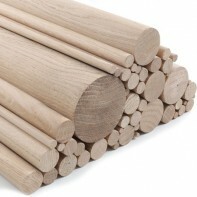 Larger sizes in oak and ash dowels are ideal for use as curtain rails, flag poles or to suspend banners from. 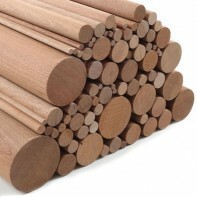 Medium diameters are ideal for furniture making and restoration. 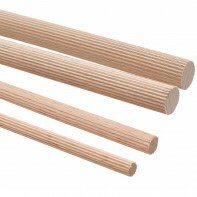 Smaller wooden dowels are perfect for cake dowels, wedding ribbon wands, dowel joints, school projects and arrow dowelling. 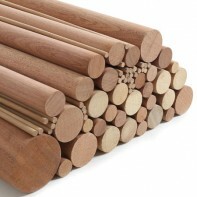 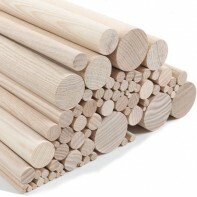 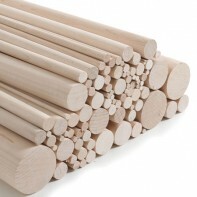 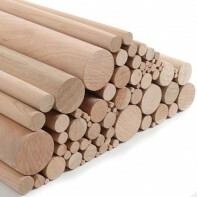 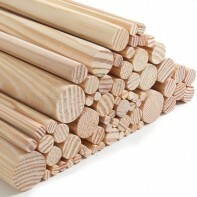 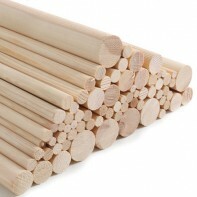 If you wish to buy wholesale wooden dowels from us, please get in touch for a quote.